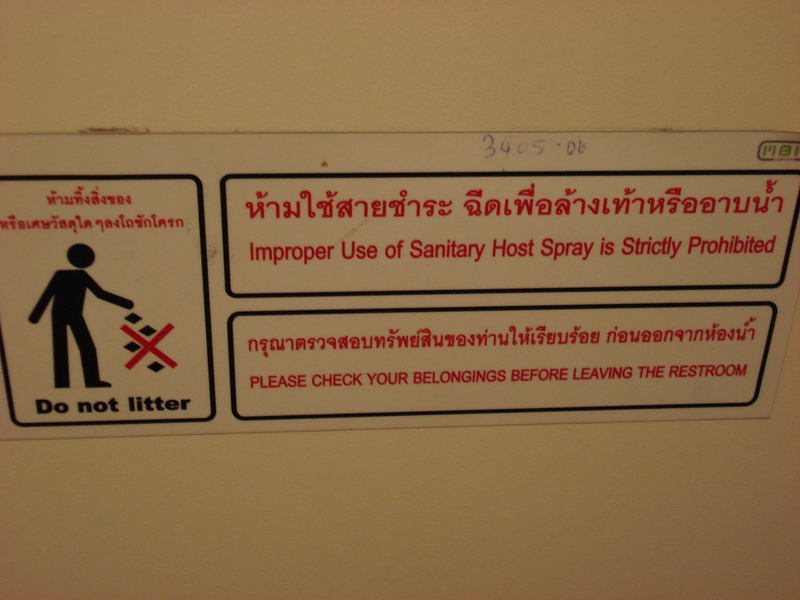 Sanitary Host Spray? 100 Baht to anyone who can tell me what that is!!! !